In each case, Zdzierak wore a Hollywood movie mask that is known as "The Player" which changed his appearance and made him look African-American. Police say Zdzierak was able to elude them easily because he was likely taking the mask off between robberies and driving to each location as a white man... when police were looking for a black man. 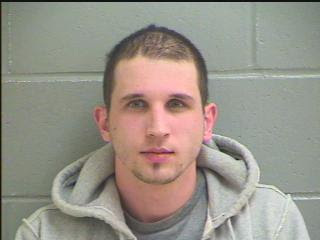 Zdzierak has been behind bars since his arrest on April 14th on $3 million dollars bond. On April 9th, Zdzierak allegedly held up the Key Bank in the Brentwood Shopping Center in Finneytown, then the Fifth Third bank in the Woodlawn Kroger, followed by the Key Bank near Tri-County Mall, the CVS in Springdale, and the Franklin Savings and Loan in Forest Park. 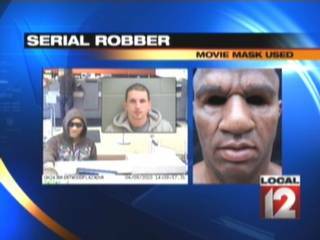 Police say he also robbed the Chaco Bank in Forest Park March 5. 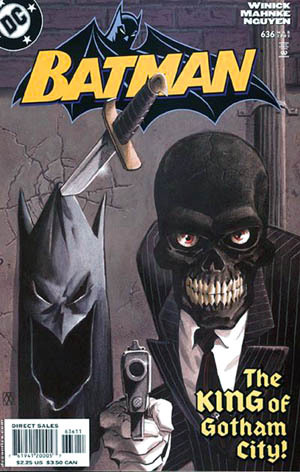 On Main Street, you rob a bank with a mask. On Wall Street, you do it with a prospectus! Ask Goldman! Or ask IKB, who got robbed by Lloyd and Co.! 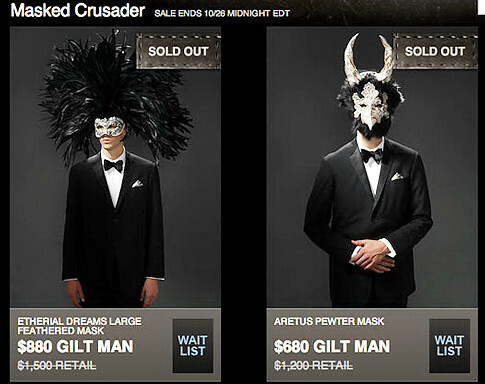 Remember when Gilt.com sold out their expensive Halloween masks to the Wall Street Halloween party? "I thought I'd died and gone to heaven when I saw the sale. I'm going to be the stud of the party," said a 38-year-old Gilt customer who asked not to named. 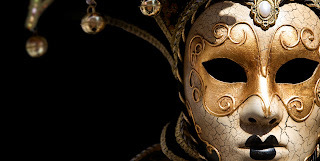 The Greenwich Village finance professional wants his $258 Joker mask to surprise the other guests at a black-tie party thrown by a Goldman Sachs partner. So what's underneath Goldman's mask? The only difference between what was going on in Manhattan and Iowa, was that the white boys from Goldman, didn't wear their masks while they robbed! 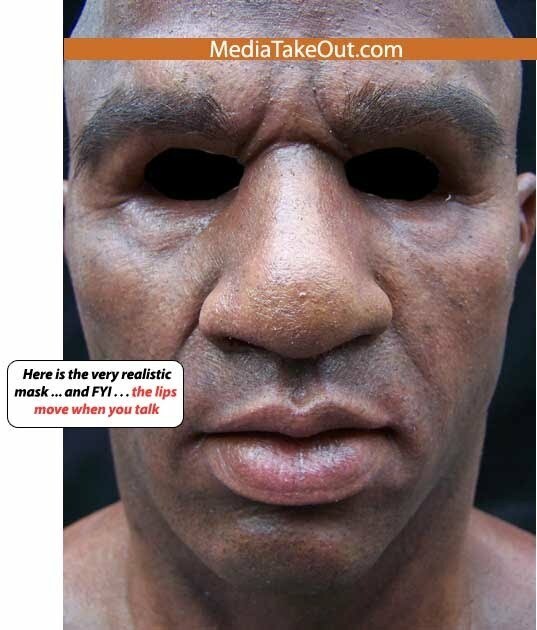 Because the mask, was in the prospectus!